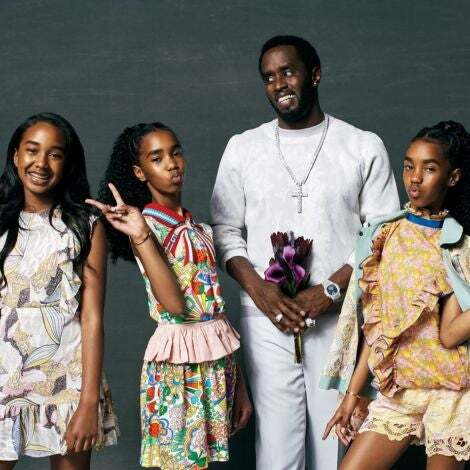 "That's why I have my mother with me wherever I go for the most part – because she's living her dream through me." 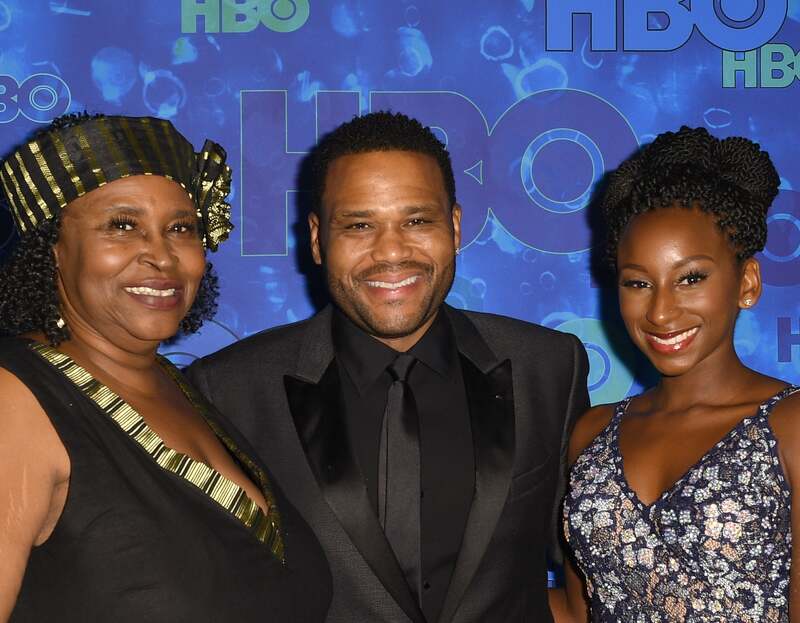 Anthony Anderson may not have taken home an Emmy on Sunday, but he still felt like a winner with not one, but two beautiful dates: his mother and his daughter. The Black-ish star told reporters at the HBO Emmy Afterparty that bringing his mother, Doris Hancox, as his plus one was an easy choice. Hancox was likely enjoying herself more than some of the the nominees at the awards show, even crossing paths with a well-known comedian. “My mother has a womance now with Amy Schumer,” Anderson jokes. Meanwhile, Anderson’s daughter Kyra “fanned out” when she saw Bryan Cranston, as Anderson says she’s a huge Breaking Bad fan. Although Anderson can’t call himself an Emmy winner (yet), he was happy to see wins for pals Sterling Brown, Courtney Vance and Regina King. My twin! My Mama #dorisday love you mama! We had a good night tonight! But what makes the biggest night in television so special is celebrating other TV actors, Anderson says.